Replacing your Wi-Fi antenna with TL-ANT2409CL will significantly increase the range and strength of your Wi-Fi signal. 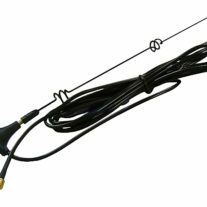 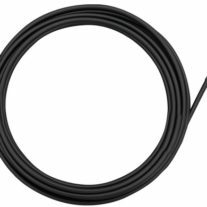 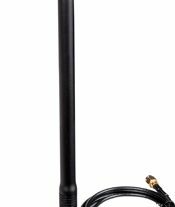 This quality built omni-directional antenna is a direct replacement for the antenna that comes standard with your router, access point. 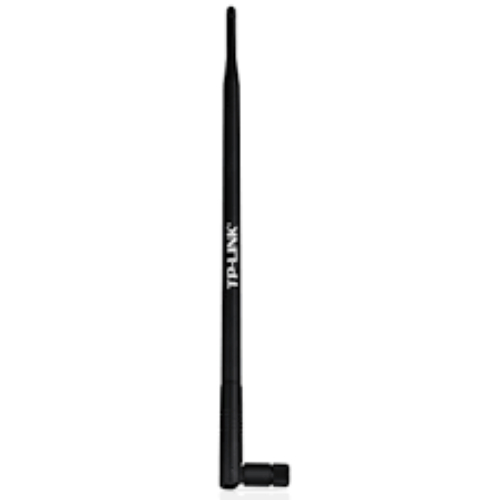 Because it is omni-directional, no aiming is equired – it can send and receive Wi-Fi in all directions.